enQuire BioReagents was founded by experts in the research reagent industry. Our reagents are better because we are researchers, like you. We only sell products that have passed our rigorous validations and that we would use in our own experiments. 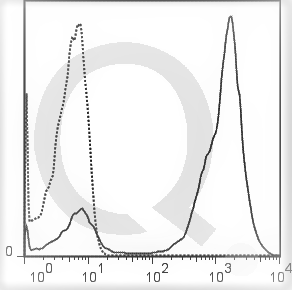 From the best poly-HRP secondaries to buffers and isotype controls that will always be consistently good, enQuire BioReagents is a source you can trust for your research reagent needs. Our poly-HRP secondary antibodies are built on a reliable secondary, you know and love, but we’ve made it even better. 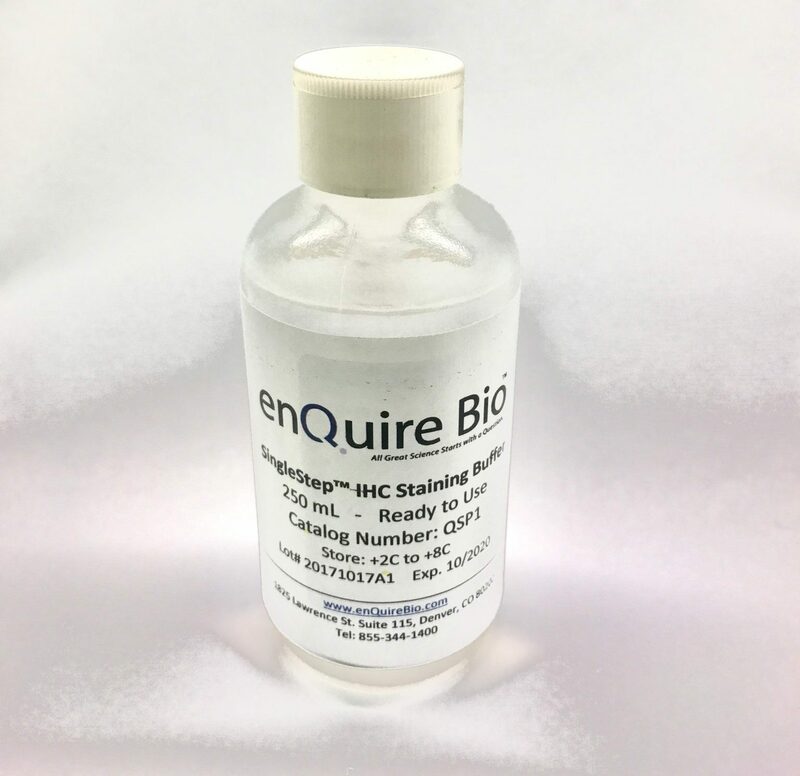 We’ve created a poly-HRP good for Immunohistochemistry and Western Blot, but at a price that can’t be beat. 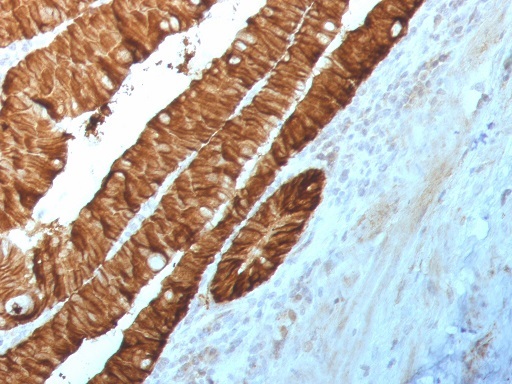 Staining is reliable, specific and easy to see, even on low-abundance proteins. Reliable, signal enhancing IHC buffers, Flow buffers and iRNA duplex buffers. The quality is what you demand, but the price will surprise you. Reliable, consistently made controls. That’s what you need, and that’s what we’ve got. Check out our line of Isotype Controls here.